Add a lounge area to your outdoor room. Use accent pieces to match your outdoor decor by setting a seating area for you to relax before or after a dip in your hot tub. 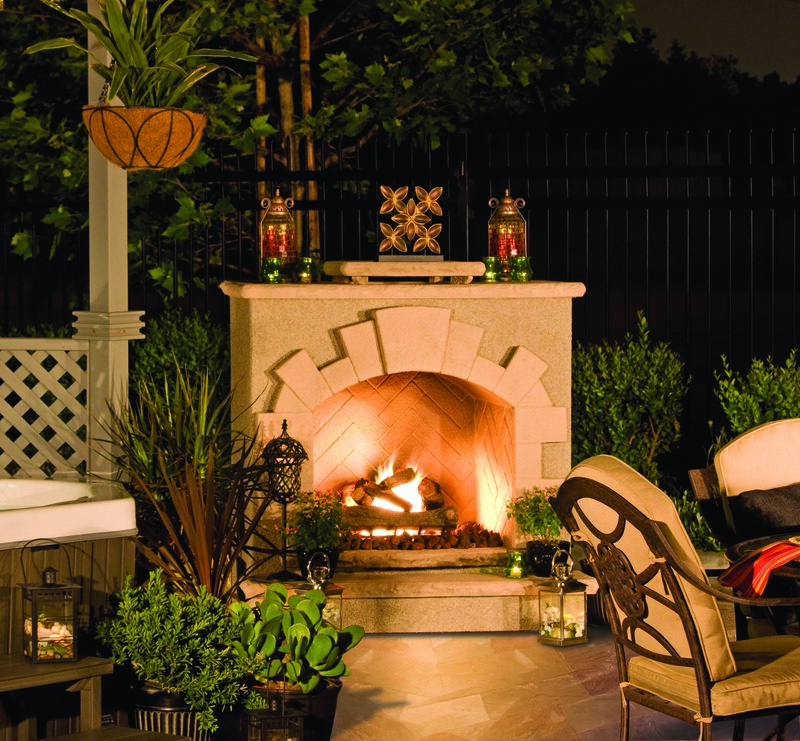 Cozy up your lounge area with an outdoor fireplace or firepit from Cal Flame BBQ. 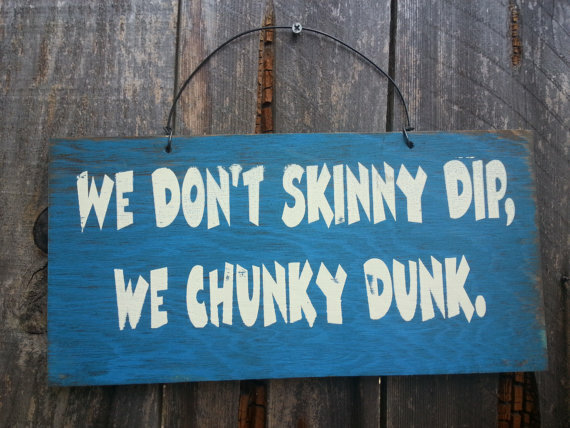 If a sense of humor is more your forte, why not add a little lightheartedness to your outdoor hot tub room with a sign from Etsy. Etsy is an awesome way for people looking to add DIY style to their home, but not might have the time (or creativity) to complete a full art project. Most people who create accessories on Etsy recycle and re-purpose materials to give a whole new life to something that would have otherwise been thrown out. The best thing about Cal Spas hot tubs is that most models are available with premium upgrades with accessories to fit your lifestyle. Have a music lover in your life? Add an iSound Stereo System with iPod Dock and high quality speakers so your hot tub could be enjoyed to your favorite jams. A programmable LED Lighting Package is a great and easy way to personalize your hot tub. Change the color scheme to match your home, or your mood by a simple touch of a button! Always on the go? A Cal Spas WiFi Module will allow you to control your hot tub directly from your smartphone. Set your desired temperature on your way home from work to enjoy a long soak, after a long day in the office. Find more information about personalized options and accessories at CalSpas.com. 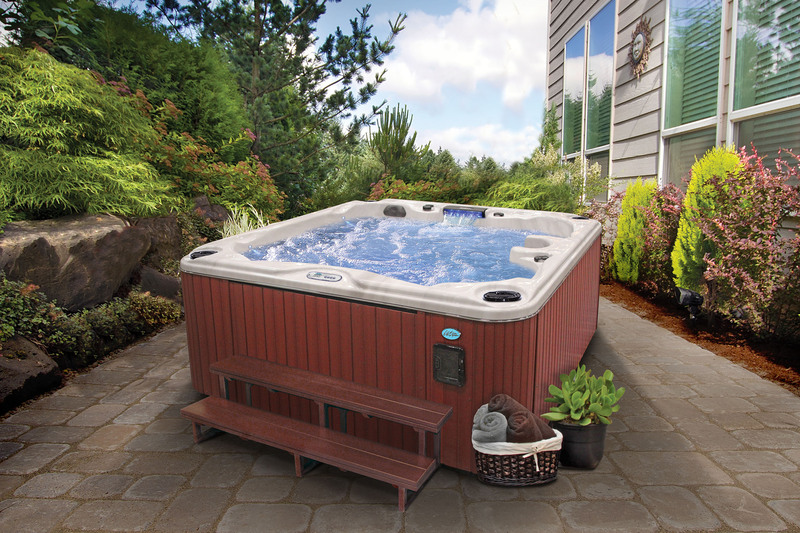 Need help finding the perfect Cal Spas hot tub just for you? Feel free to request a quote or find a local dealer near you.